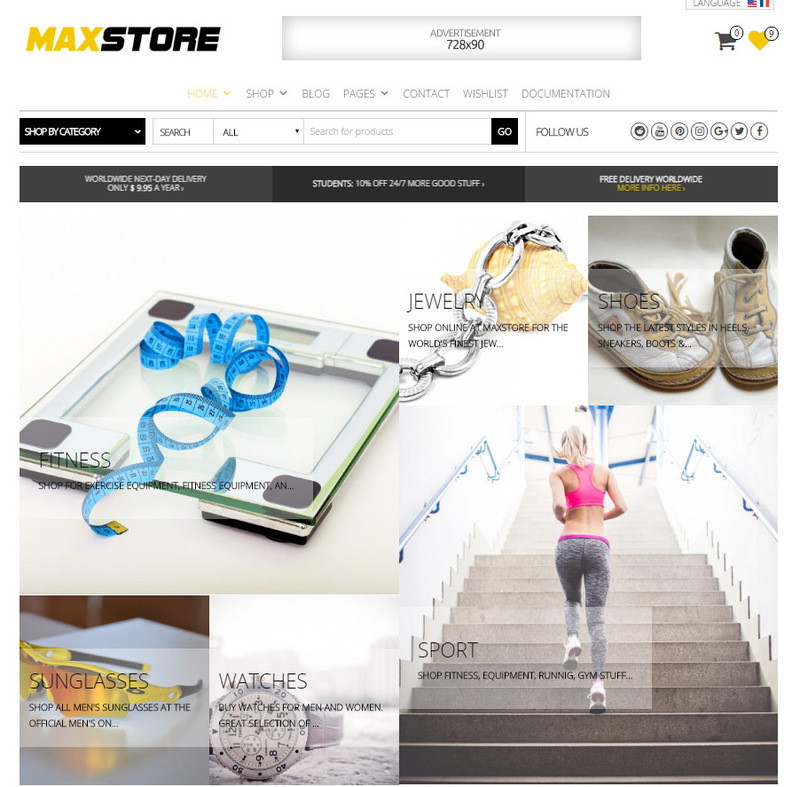 This section shows 6 categories. 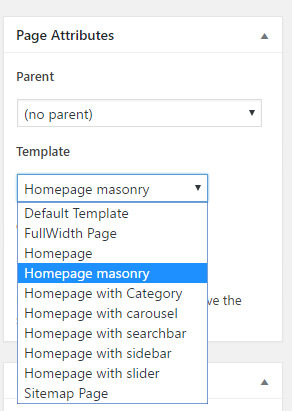 Create a new page and select “Homepage masonry” as template. Publish this page or save as draft.